The Coudersport Ice Mine has been studied by scientists for years. 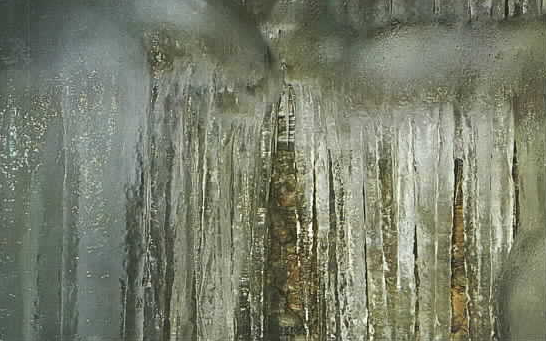 It is known as a “Glaciere Naturelle”, an ice cave located just east of Coudersport Pa. Icicles & Ice form in the spring & summer in the shaft of the mine and continue through the hot weather, and disappear in winter. Truly one of the areas classic roadside America attractions, it closed many years ago. However, local entrepreneurs Scott & Diana Buchsen have recently purchased and are restoring one of Coudersport’s most unusual attractions. Keep an eye for it’s Grand Opening later this spring sometime around Memorial Day 2014. Great job Gary & Diana Buchsen. This entry was posted in Attractions. Bookmark the permalink.